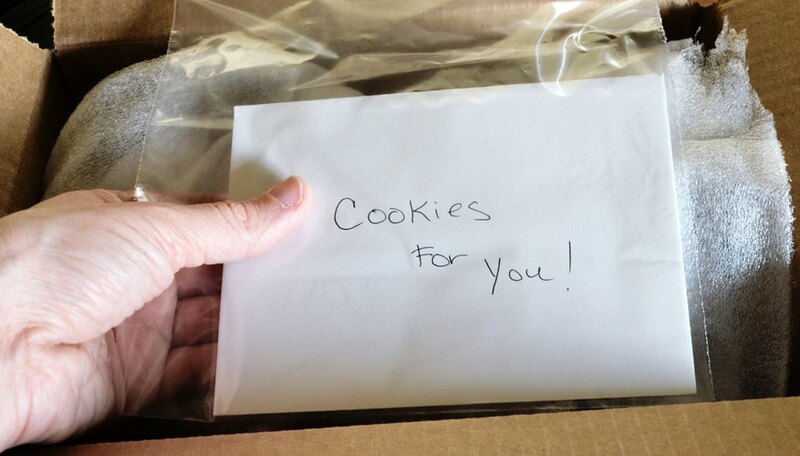 Whether you are sending them to the troops or loved ones overseas, shipping cookies presents a bit of a challenge. The shipment process is tough on cookies. They are exposed to a variety of temperatures, chug along a conveyor belt and are jostled and tumbled as they make their way to their final destination. If you bake the right kind of cookie and package it correctly, it should arrive unbroken and relatively fresh. Choose the cookie to bake. Thin, brittle or frosted cookies fare worst in shipment. 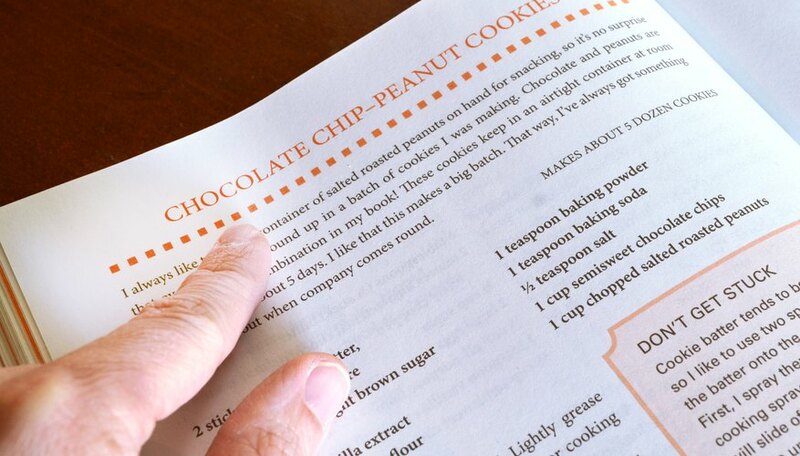 Select thick cookies or drop cookies as their density holds up during shipping. Wrap the cookies individually. If the recipient is only a day or so away, wrap in parchment paper. If the recipient may not receive the cookies for a week or more, wrap in cling wrap to keep them as fresh as possible. If the recipient may receive them after 10 days or more, place in individual boxes, such as small gift boxes. Pack the cookies in a shipping box with sturdy sides, such as those sold at the post office or shipping company. Use bubble wrap to line the interior of the box prior to placing the cookies in. 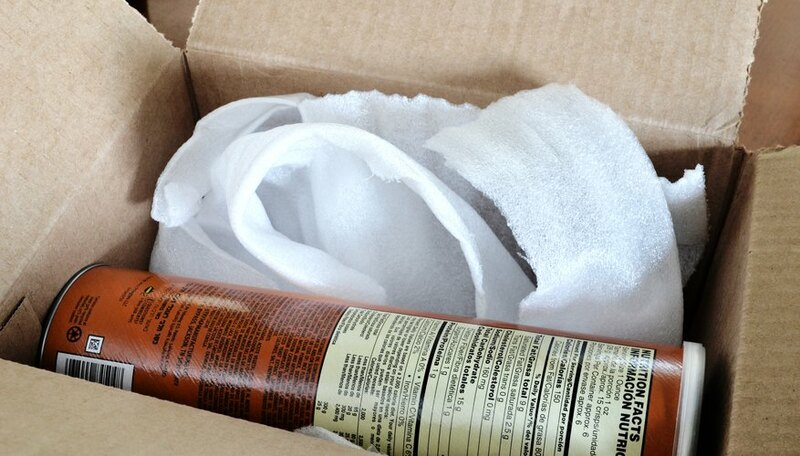 Fill any extra space with bubble wrap or wax paper. Pack the cookies in a recycled tube, such as those that package potato chips, as an alternative. The cookies must be smaller than the opening of the tube. Place the cookies, individually wrapped, into the tube. Place the tube inside the shipping box surrounded by bubble wrap. Put your note or greeting into a baggy and place into the shipping box. Close it and give it a shake. If nothing moves inside, seal the box and affix the shipping label. 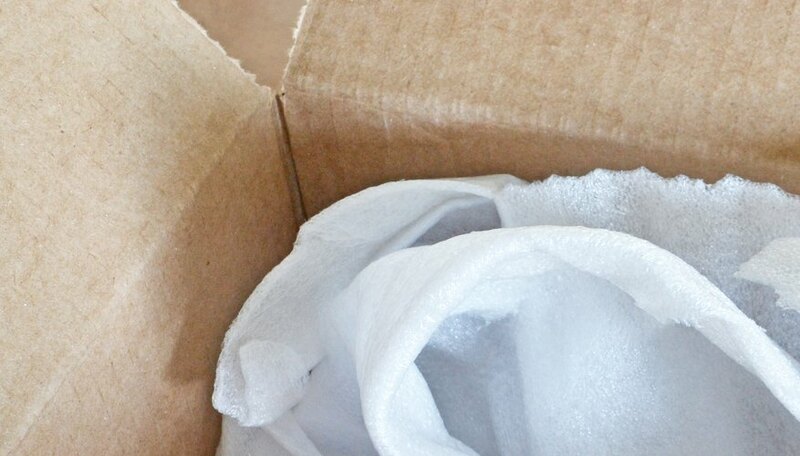 If you hear or feel anything moving inside the package, add more packing material. 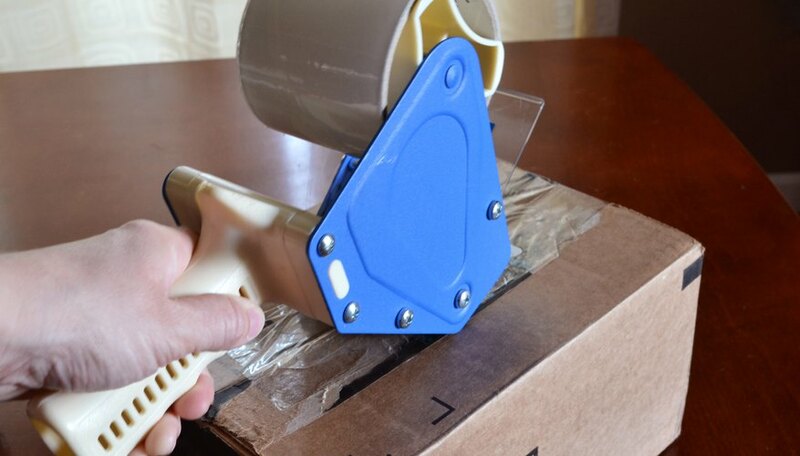 Tape the opening of your box and reinforce all seams with 2-inch-wide tape. Don't cover the shipping label. Don't use cord, string or twine as they get caught in mail processing equipment. If you are reusing a box, cover all previous labels and markings with heavy black marker or adhesive labels.